Glendale Works is a progressive program that shapes a narrative focused on ending homelessness and poverty. 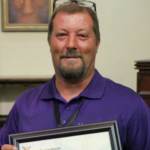 Phoenix Rescue Mission has partnered with City of Glendale to assist individuals faced with insurmountable, life-controlling problems by offering them the opportunity to earn real wages and connect with services. 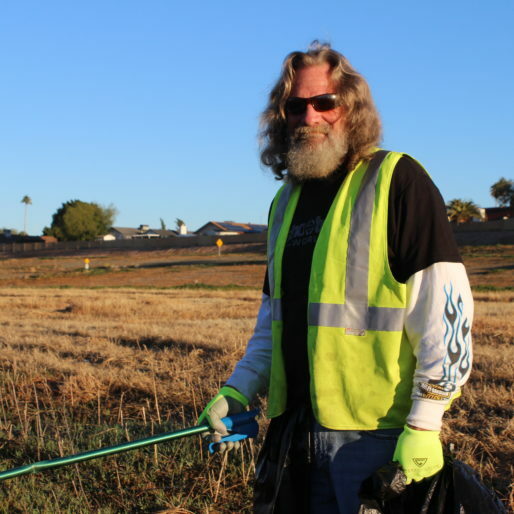 The focus of this program is to bring meaningful solutions to people experiencing homelessness, instill them with a sense of dignity and self-worth, and give neighborhoods a cleaner and safer appearance. 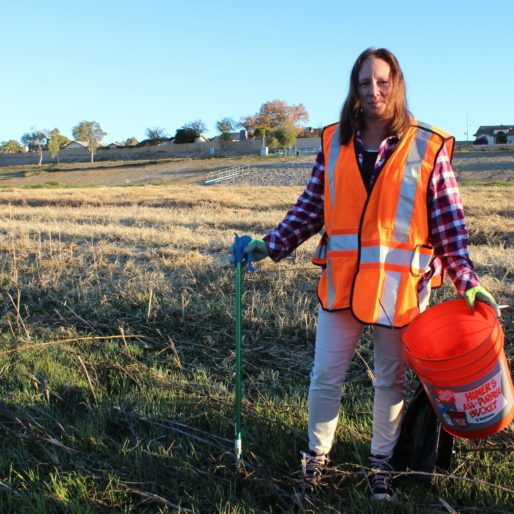 Assuming a normal 5-hour work shift, each individual is paid a cash day rate to conduct beautification projects and perform landscaping duties throughout the blighted areas of Glendale. Glendale Works provides a hand-up, not a hand-out. Transformation is the intended effect. At the same time, it builds a sense of dignity and self-worth in the people being served. "I am so close to finding good, stable housing. This is honest money I feel proud to earn that will help me become independent." "I haven't worked since 2016. Being homeless and addicted has kept me from truly living. I am excited to be working and earning money. Today is a new day, I feel good." "It's hard to keep a job when you're homeless. This program is going to help a lot of people, and will open the door for people who want to work. For me, it gives me a sense of pride and hope, that there is light at the end of the tunnel." In order to help individuals end their homelessness, there needs to be an emphasis placed on seeking solutions. Programs that enable people to stay in their situation at best have very little positive effect, and at worst exacerbate the problem. The problem requires creating pathways for people to experience life-change. Individuals that are interested in changing their life situation will work with a PRM case manager who will connect them to the resources that will help them end their homelessness. 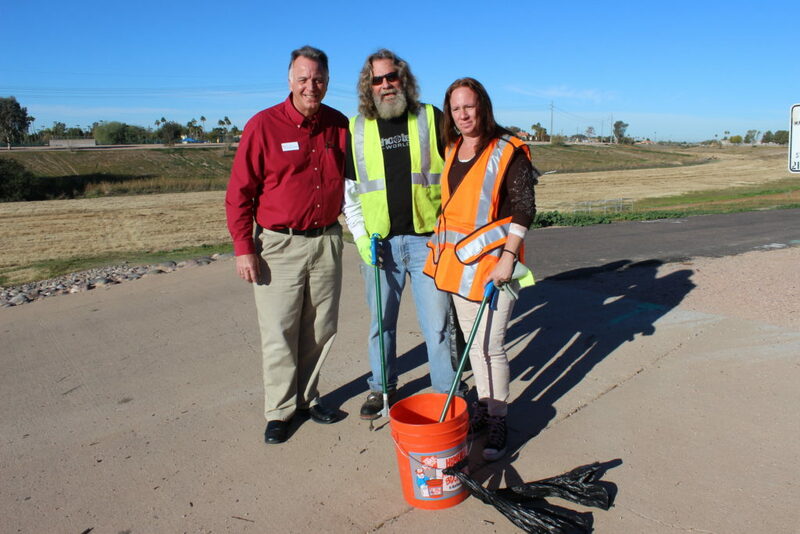 Phoenix Rescue Mission President and CEO, Jay Cory (left) with Glendale Works participants Lee (middle) and Virginia (right). Homelessness in Glendale has been a concern for the city in recent years, and “Glendale Works” is the latest example of the growing community’s progressive strategy to offer a hand up – not a hand out – to those impacted by homelessness. 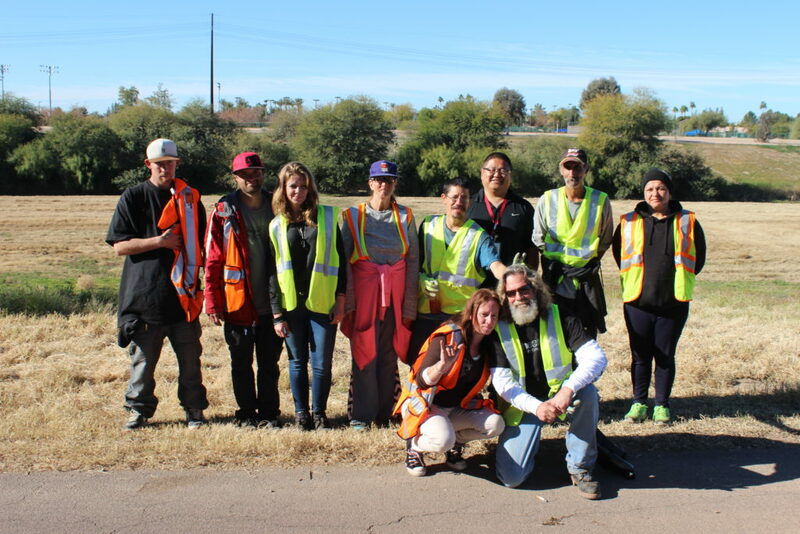 By design, this program also addresses the safety issues of panhandling, specifically reducing the hazards for both the panhandlers and drivers in high traffic areas. For more information on Glendale Works, please contact Gabe at GPriddy@PhoenixRescueMission.org.